All the knowledges of the trades together! The cook's soap that removes odors, the stain remover soap, the gardener's soap for always clean hands and the handyman's soap that degreases! 4 soaps of 100g trades. 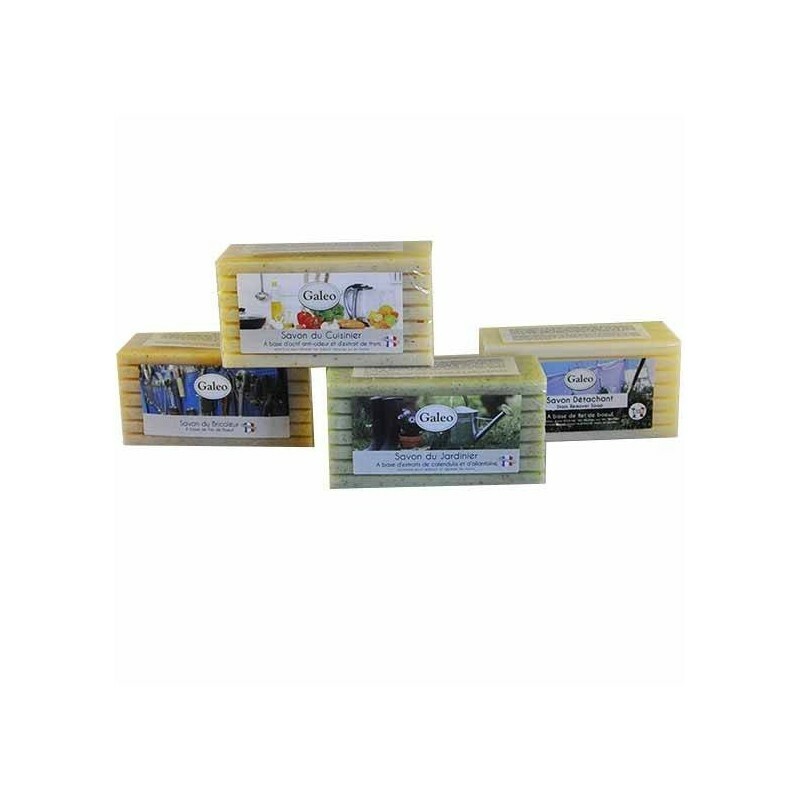 Cook's soap, the essential soap in all kitchens! it removes stubborn odors on the hands! 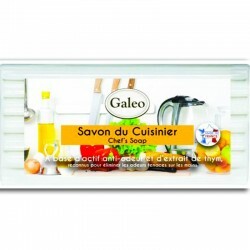 No more lingering odors of garlic, fish, melon and more on the hands. Cook's soap lets you leave the smell where it needs to be, in the kitchen! 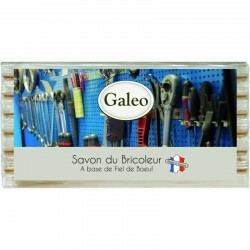 Soap of the Handyman, a soap that removes the fat on the hands, and softens them. The handyman's soap that works miracles ...! 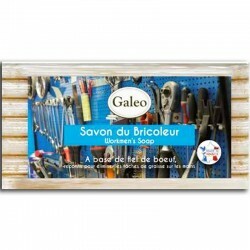 Handyman Soap perfectly removes grease stains thanks to the presence of ox gall and softens the hands. To have in his workshop urgently. 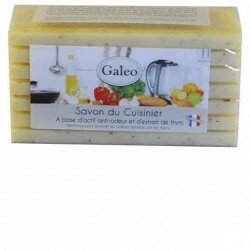 Soap stain remover, natural made of ox gall. 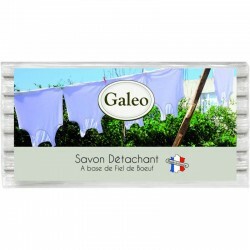 Soap stain remover that makes the clothes as new or almost! The stain remover soap perfectly removes even the most difficult tasks. To have in his laundry urgently. 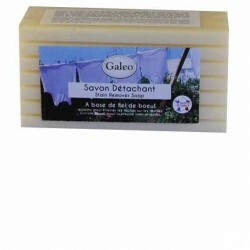 This soap is made from beef gall, a powerful natural stain remover that easily handles many tasks on all types of textiles. 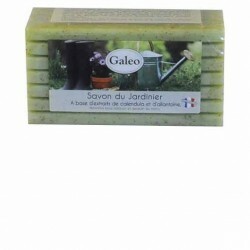 Soap of the Gardener, a natural soap that removes the earth and softens the hands.The soap that perfectly removes the earth, cleans and maintains the hydration of the skin. 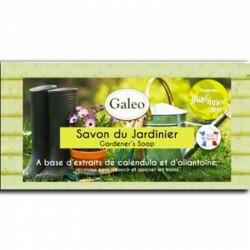 The Soap of the Gardener will comfort the damaged hands of gardeners!